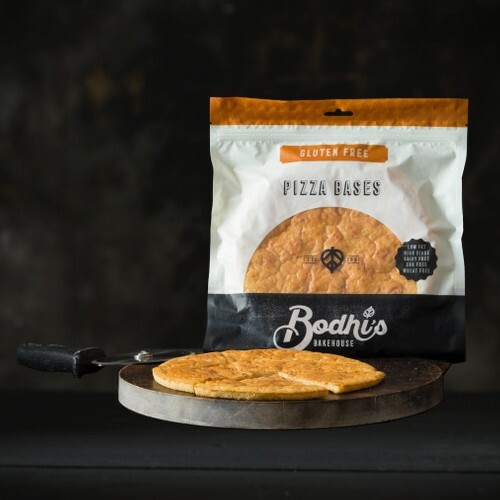 Specifically designed for people who have allergies to wheat, wheat gluten and yeast. 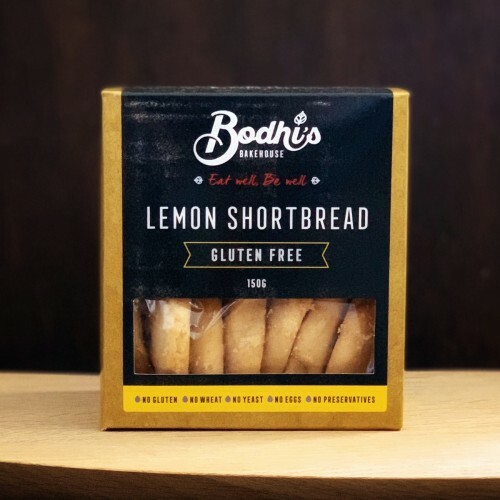 Bodhi’s Gluten Free Ancient Loaf is designed for people who suffer from gluten, wheat and yeast intolerances and allergies. 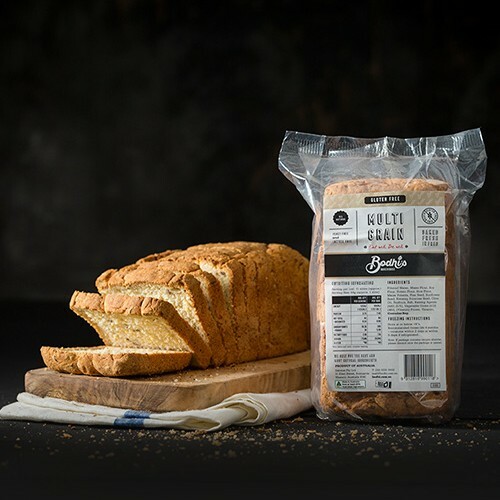 This is a wholemeal bread free of most known allergens. 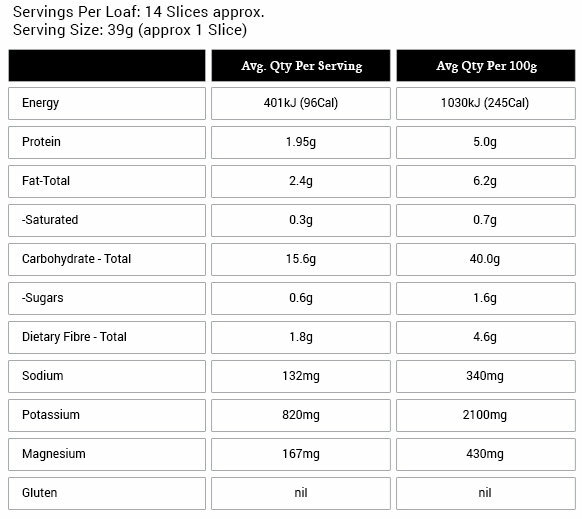 It is a loaf which tastes great toasted or can be used any time of the day, breakfast, lunch or dinner. 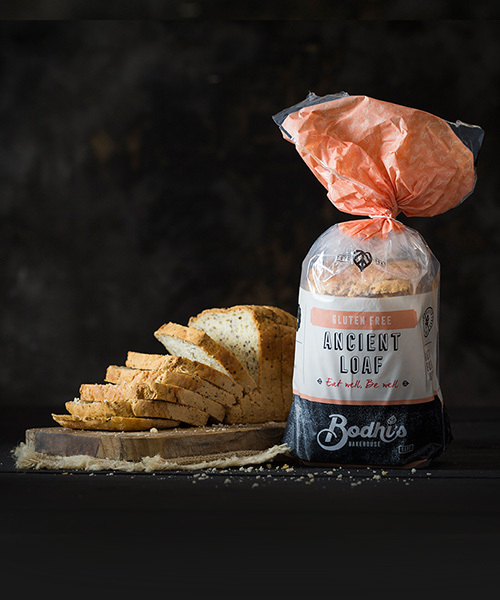 Unlike many other gluten free breads on the market, this loaf has no “strange” aftertaste. Feel free to experiment with your favorite fillings and topping.